Join us for the Fall trail work day at Nature Walk Trailhead. 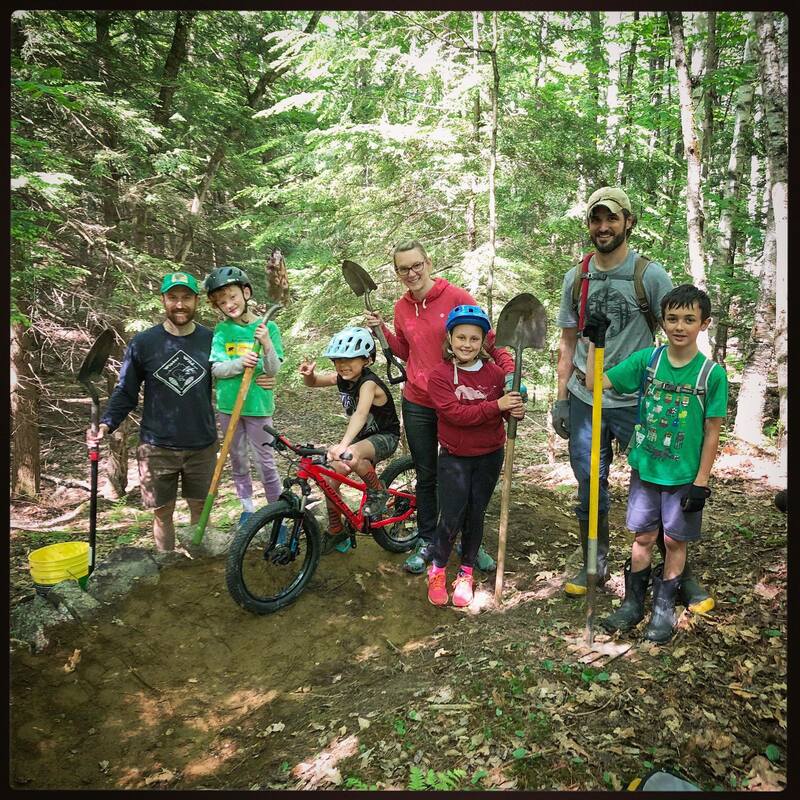 It’s a time to get together with fellow Upper Valley trail users to get the trails ready for Winter season and next year. We’ll have a wide variety of projects for all skill levels and everyone, families included, are welcome. Bring sturdy warm clothing (layers) along with gloves and water/snack. We’ll provide food and beverages afterwards. If you bring tools be sure to mark them well: backpack, shovel, rake, branch snippers, pry bar, and backpack for hauling boards.